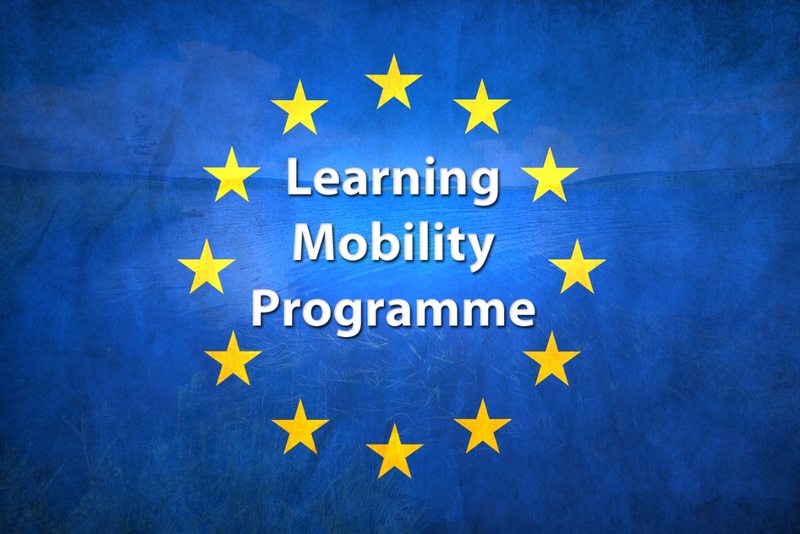 Within the programme, Amber offers to all age groups the opportunity to participate in short and long term mobility activity such as international training courses, youth exchanges, professional internships, etc. The participation in such activities at international level is key to the development of intercultural awareness, and different transferable skills. 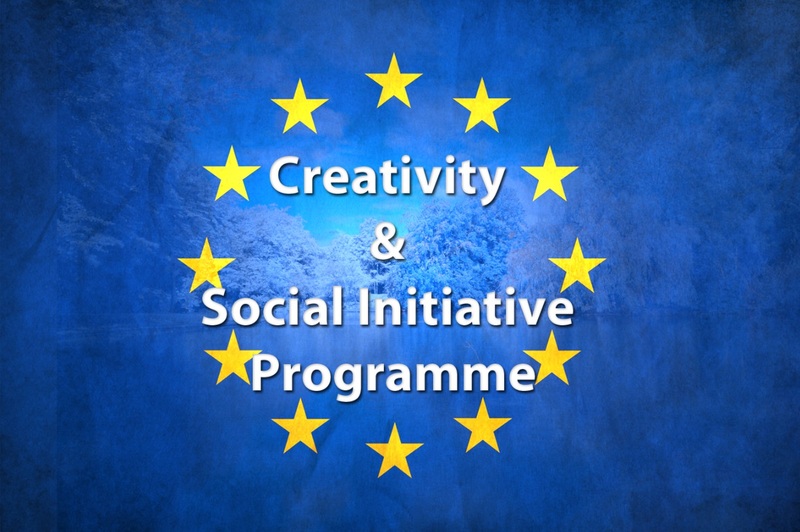 Within the programme, Amber Initiatives organises different educational and leisure activities aiming at promoting the development of intercultural understanding, social entrepreneurship and tackling local issues. The use of methods and different types of activities based on informal and non-formal education makes these activities entertaining to all regardless of their age, educational and cultural background. Amber Initiatives is an organisation with a successful long-term experience in non-formal education. 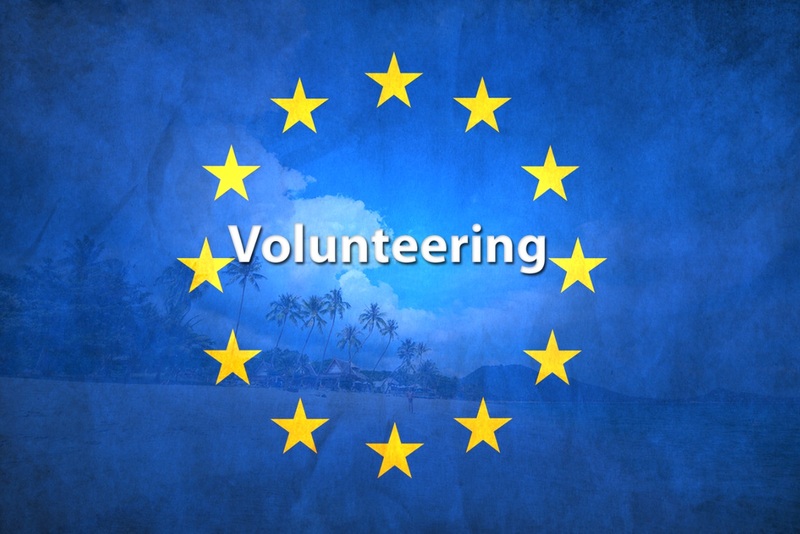 At the present the company operates as a sending, hosting and coordinating organisation for European Voluntary Service. The projects implemented are in the fields of non-formal education, civic education, motivation and personal development of youth people. As an organisation working in the field of youth activity and personal development, we are deeply committed to social inclusion of young people with fewer opportunities. 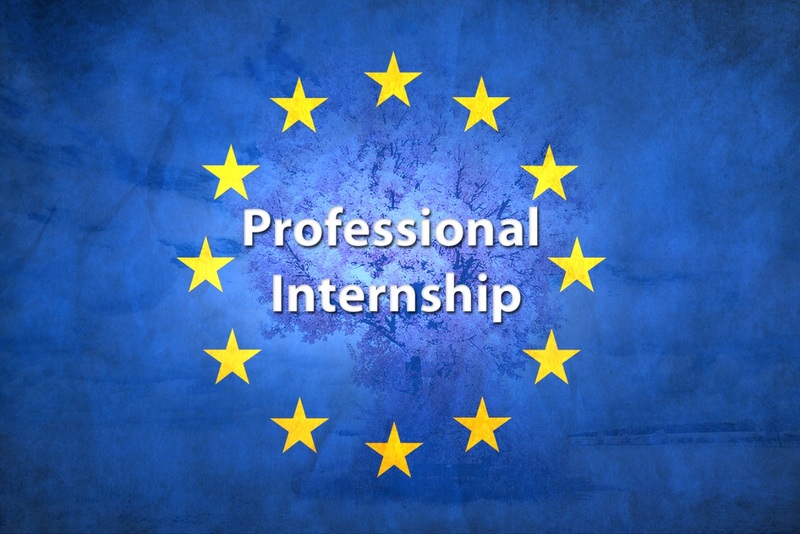 The company hosts high education students, staff of NGOs and youth workers from European countries.